The District Detroit | i2a Solutions Inc. 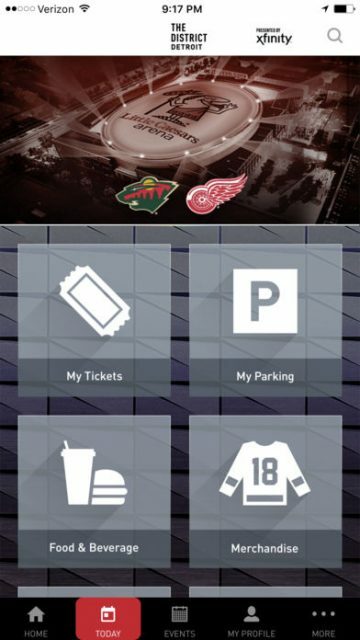 Create an all-in-one app to enhance Detroit’s Little Caesars Arena and The District Detroit experience with features that include mobile event tickets, parking passes, express pickup for food and beverages and wayfinding services. 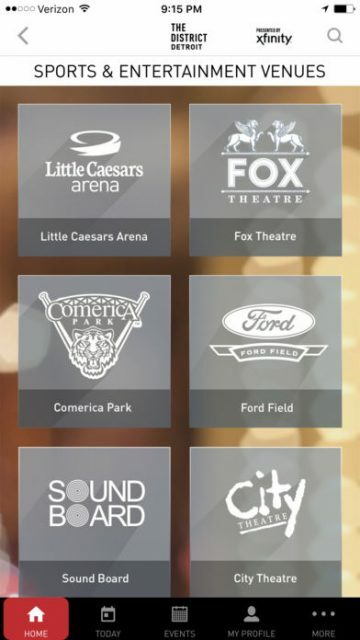 It was imperative to allow users to access and manage all tickets from the District Detroit Mobile app. 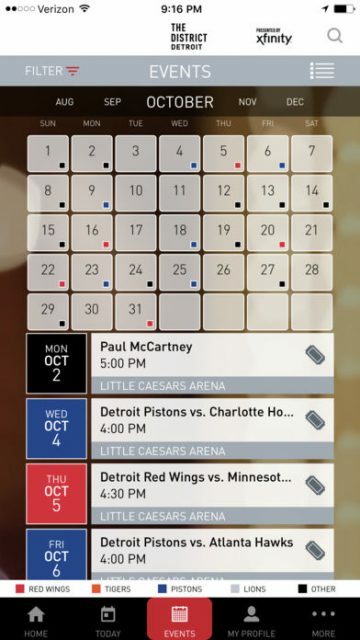 We teamed up with Ticketmaster to show purchased tickets and parking passes. The app also allows users to purchase tickets and secure parking in advance. 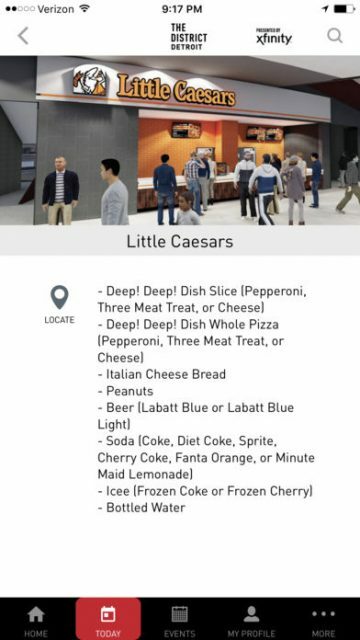 To skip the concession lines, we developed a feature that lets users order and pay directly from the app at all Little Caesars Arena games. Our “Express Pickup” feature allows users’ food to be freshly prepared without standing in line and missing any of the action. 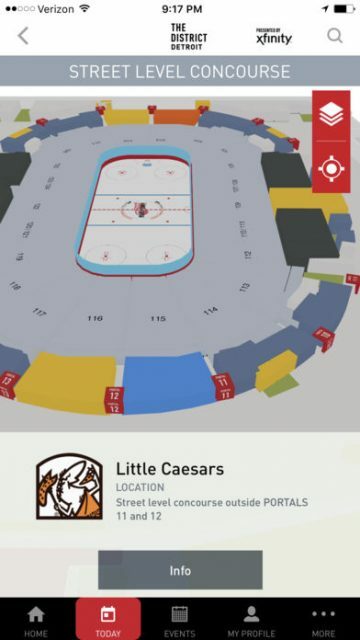 Lastly, using Bluetooth technology, the app’s wayfinding feature allows users to navigate to points of interest inside Little Caesars Arena, The District Detroit and all surrounding areas.